Does building a garage or carport sound like a simple item? You are right. In most respects these structures are simple, easy to design, and can be constructed very quickly, unless you make a mistake. Yes, making a mistake in the planning phase of your carport or garage can cause you major financial stress very quickly. A good draftsman Sunshine Coast or Brisbane offers can make sure you avoid most of the dangers. What Dangers Do You Need to Worry About? How close to the street do you believe your garage or carport can come? How close to your neighbor’s property? How high can you make the roof of your carport? These are simple little items, but it is amazing how often someone buys materials, builds a carport, and then discovers it violates local regulations and must be torn down, or hopes the city inspectors do not notice and neighbors do not complain. These are the types of issues you avoid by using a Sunshine Coast draftsman, or Brisbane draftsman, who are familiar with all of the laws and building regulations. If you were planning to buy a bundled package from a local construction supply center it still makes sense to take the plans to a drafting services company who specializes in residential construction. 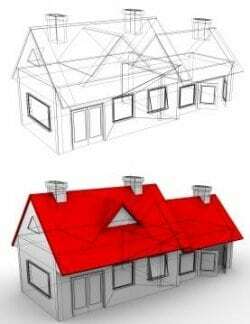 Have them take the existing plans and compare them to your home and property. The small amount of money it costs you to consult with a top-level Sunshine Coast draftsman from a company like Drafting Concepts Pty Ltd will give you confidence, and likely save you money and time. You will be able to walk in and request your permits with confidence since you know you have checked for any potential problems. If you are wanting a custom designed garage or carport you will save even more money by using a Sunshine Coast or Brisbane draftsman. As a good example, if you work with Daryl or Kwang Ja from Drafting Concepts they can help you specify the best materials for the project while keeping your budget in mind. They can give you advice on needed hardware, and even evaluate your property for you. If you a soil sample is required to be processed to get your building clearance they can take care of that, too. 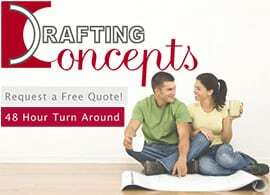 You can find out how inexpensive this option is by getting a free quote from Drafting Concepts for their drafting services. You will be surprised how inexpensive it is to get rid of many of you possible building headaches. They even stay up to date on colours, materials, and construction styles which are approved in most communities. You can usually get a good idea by observing what other people have done, but you add another level of security by consulting with the experts. Items many home owners are unaware of are the easements the city has levied on their property. They have a general idea, but many times are surprised to find there are other easements on their land which prevent them from starting construction. This is one if the areas a draftsman Sunshine Coast inspectors and council office know and work with can help. They have quick access to all of the necessary records and can make sure what options you have and how to adjust your plans to satisfy city requirements. While a garage or carport is a minor addition to most homes you should never take the design for granted. 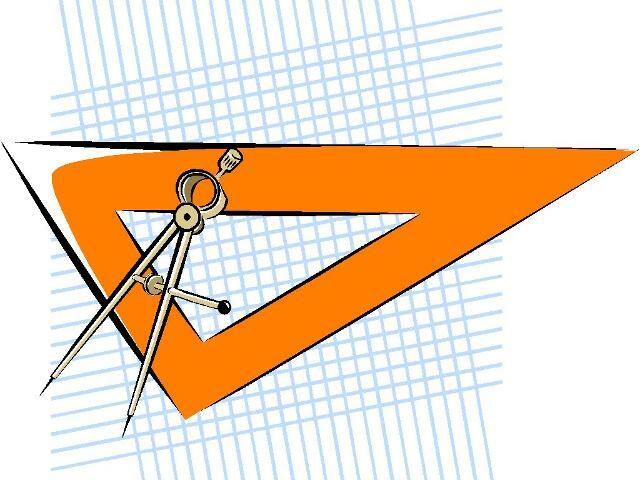 Make sure your plans are going to meet the rules and regulations of your community by working with a licensed Sunshine Coast draftsman like the teams at Drafting Concepts Pty Ltd.